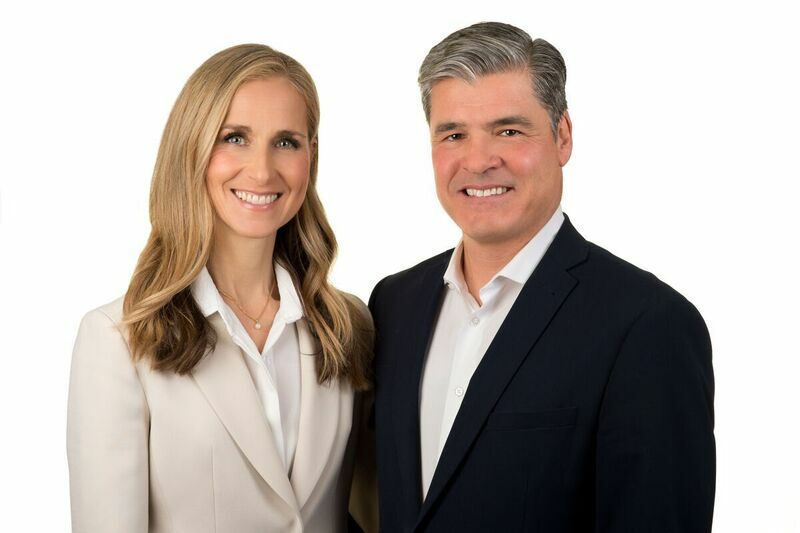 Why List Your Home with Monica & Chris Hollands? Choosing the right Agents to successfully market and sell your home is absolutely crucial in today’s real estate market. Selling your home is not as easy as hammering a For Sale sign on your front lawn or placing an ad in the newspaper. You need to ensure your property receives maximum exposure to interested Buyers, and you need Agents who will best represent your interests in a future transaction. Multiple Listing Service (MLS): Your property will be accessible to over 2800 real estate agents and their clients, many of whom are out of town Buyers. Personal Service: You deal directly with Monica, not a “team”. After all, you deserve and will receive unparalleled real estate service. Online Marketing: Your home will be listed on our personal website www.MonicaandChrisHollands.com , as well as the public websiteswww.mls.ca . Your home will be guaranteed maximum online exposure. Open Housing: Regular Week End Open Houses plus Agent’s Open Houses. Mortgage Services: We utilize a wide array of financial institutions who can qualify a prospective Buyer for your home on a moment’s notice. Remax Corporate Identity: Simply stated, Remax is the number one real estate company not only in Canada but internationally as well! Children’s Network: Monica & Chris donate a portion of every commission to the Children’s Hospital of Eastern Ontario on your behalf, an important charity worthy of our support!